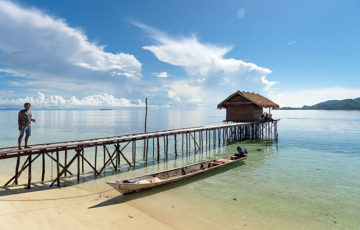 Private over-water bungalows with fabulous panoramic views, rich marine life and the occasional dugong grazing the seagrass meadow at your door. Bliss. 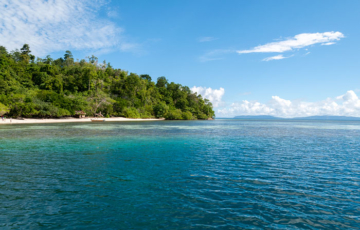 Splendid isolation with private beach bungalows, a fabulously rich house reef, a beautiful beach, superb sunrises, a nearby pearl farm, and… dugongs!